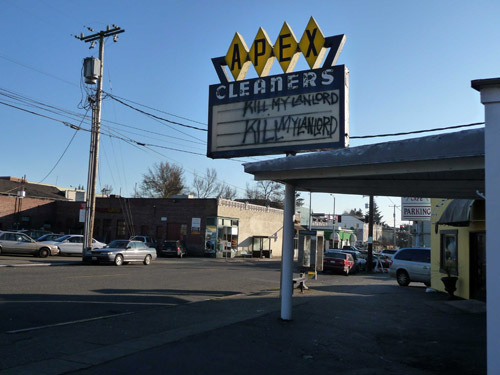 The APEX PUBLIC FORUM – Should Rents Keep Pace with Drops in Real Property Values? Previous PostVisit our SEATTLE NOW & THEN ArchiveNext PostA Now & Then Challenge! I hope rents go up, since we are going to have to rent our place out and live in our daughter’s basement, where we will barter cooking and child care for rent. Sorry, no more Fourth of July parties.